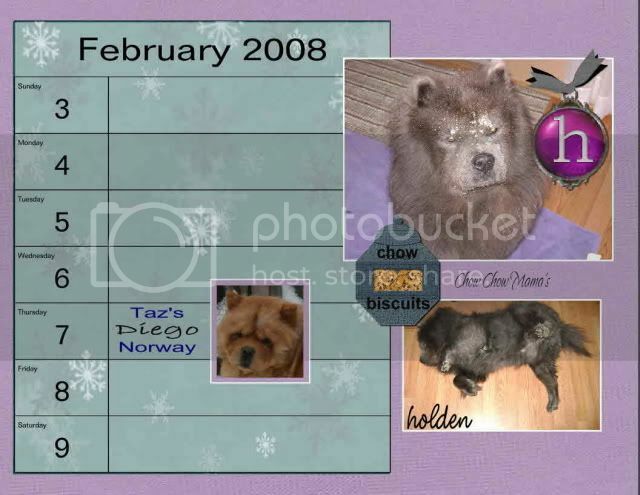 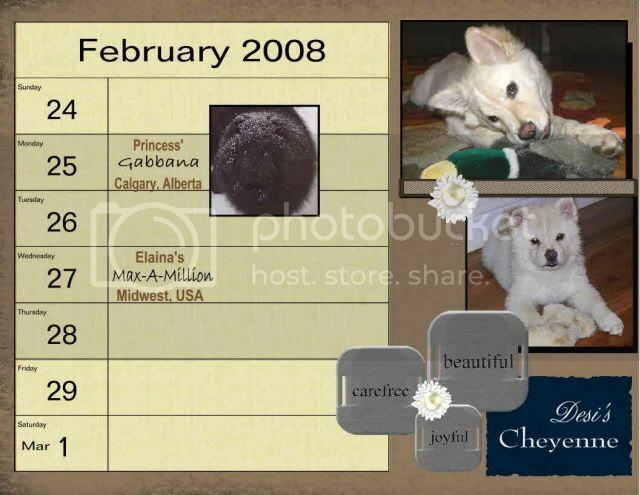 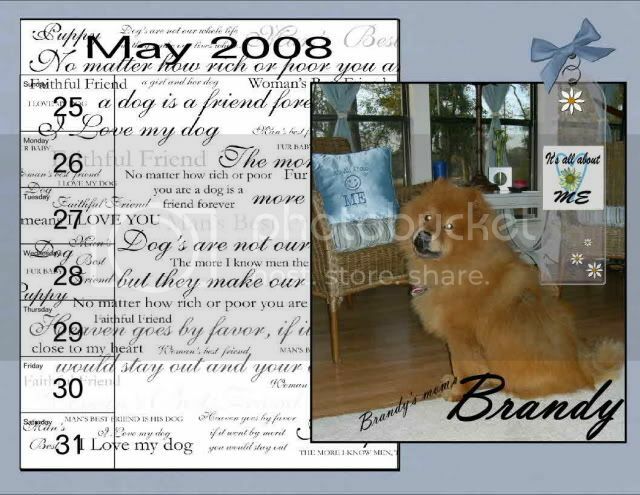 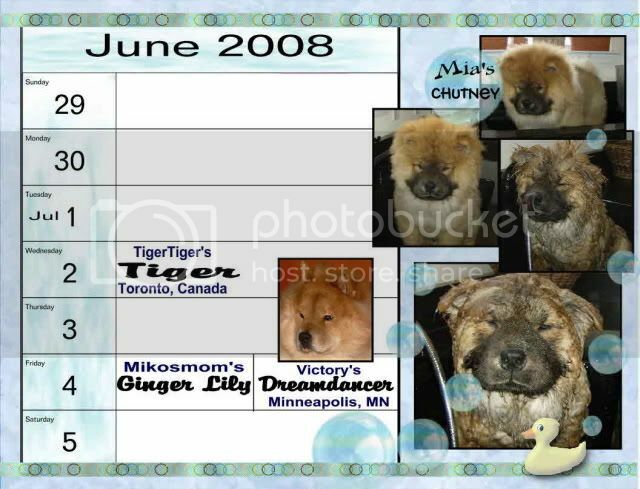 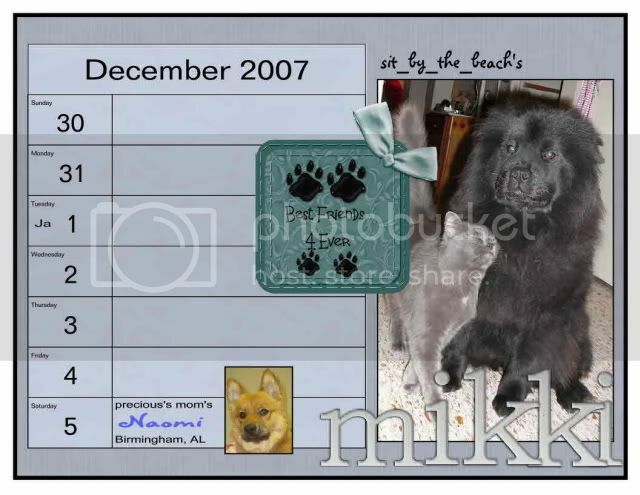 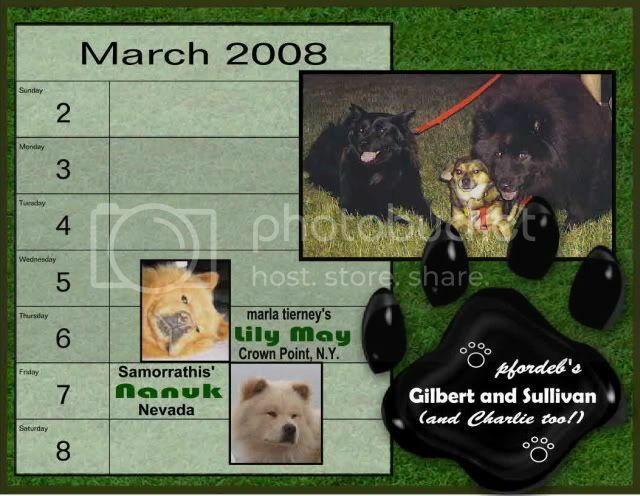 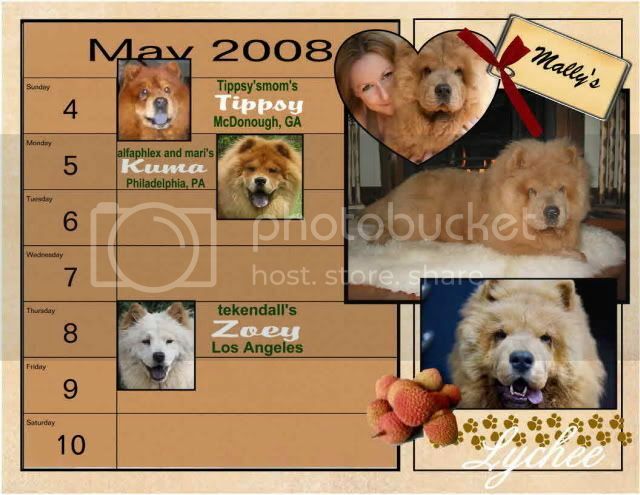 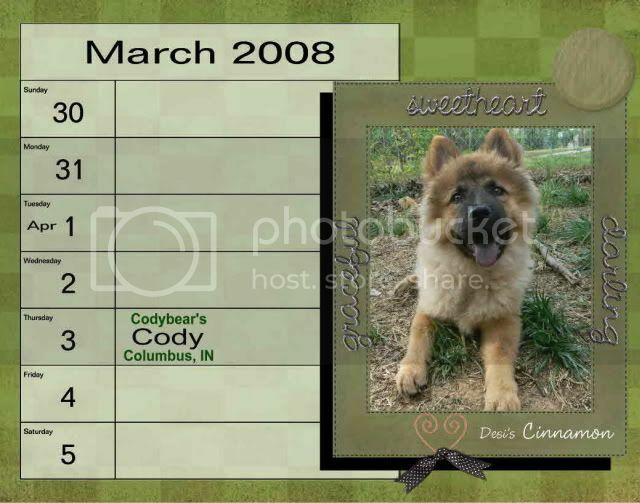 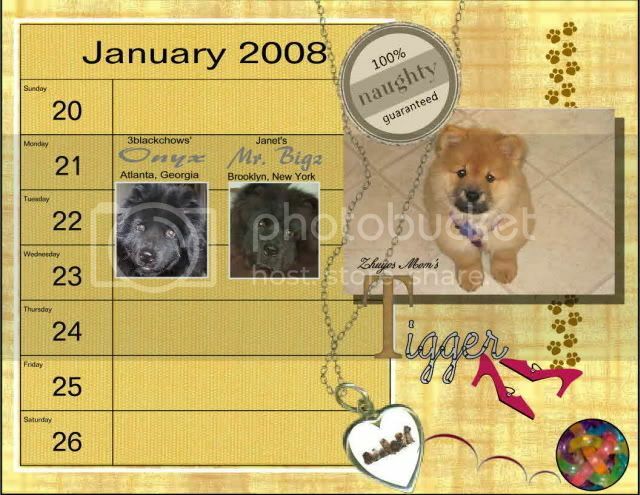 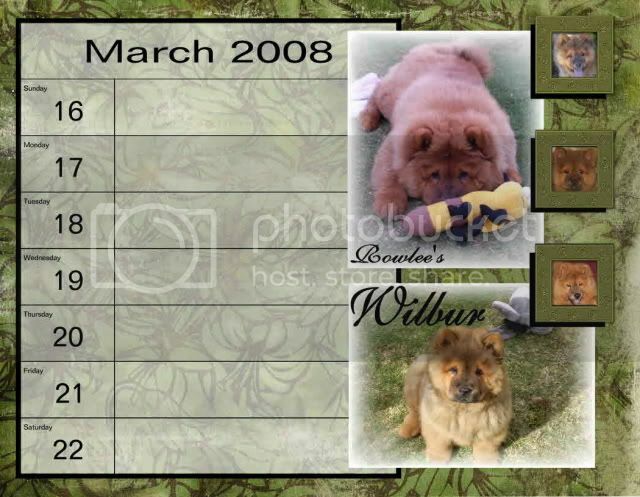 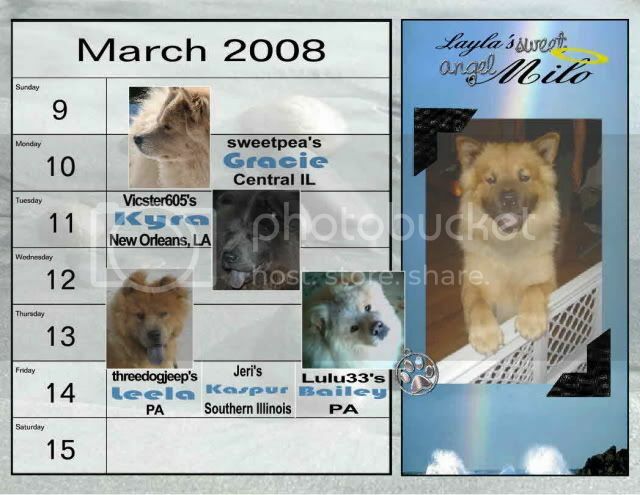 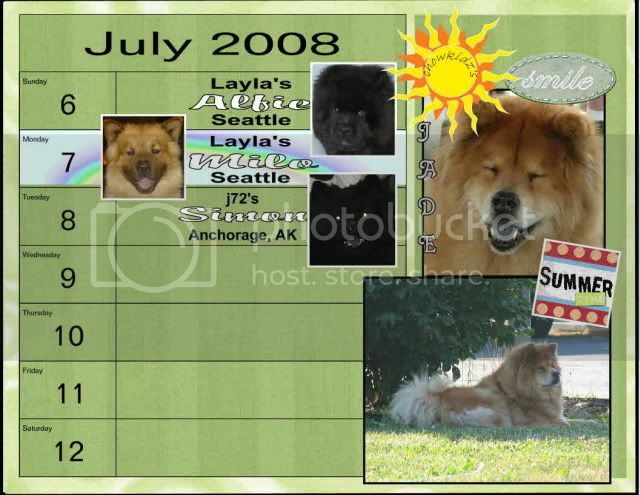 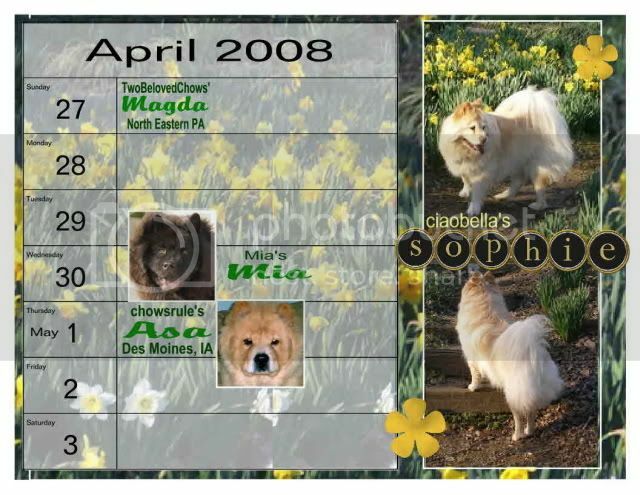 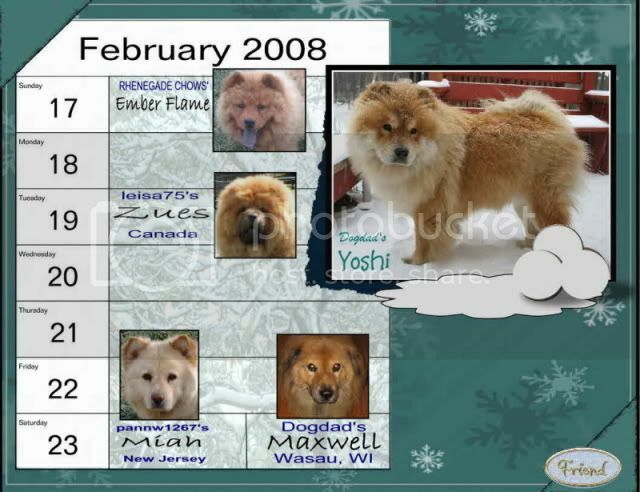 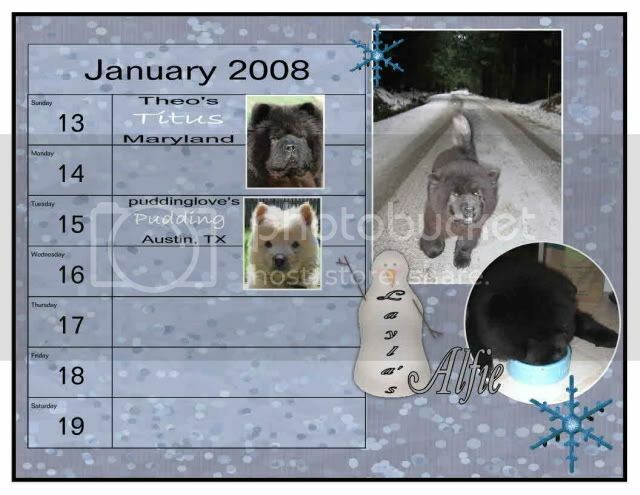 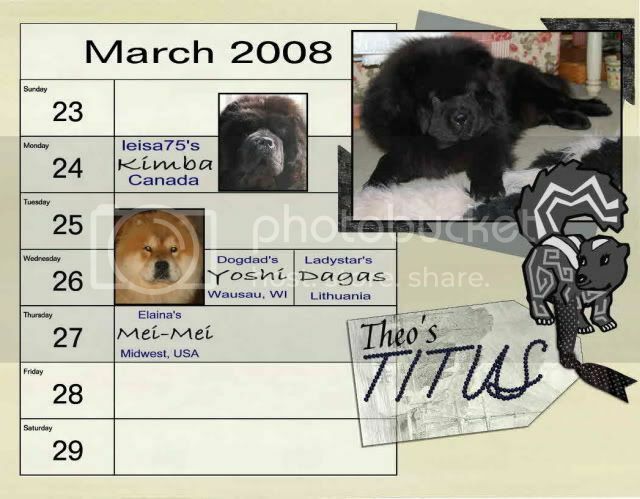 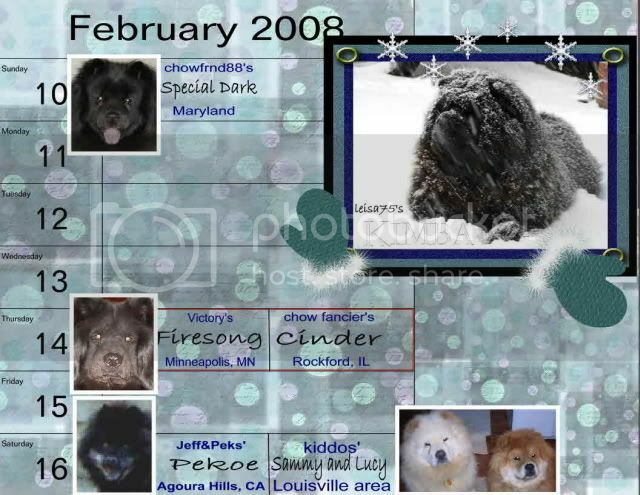 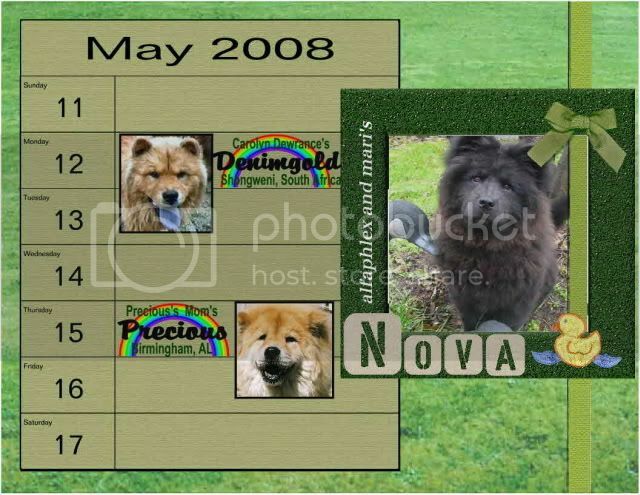 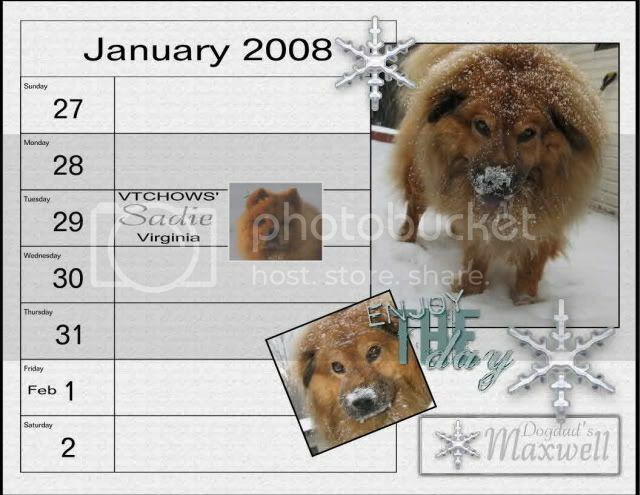 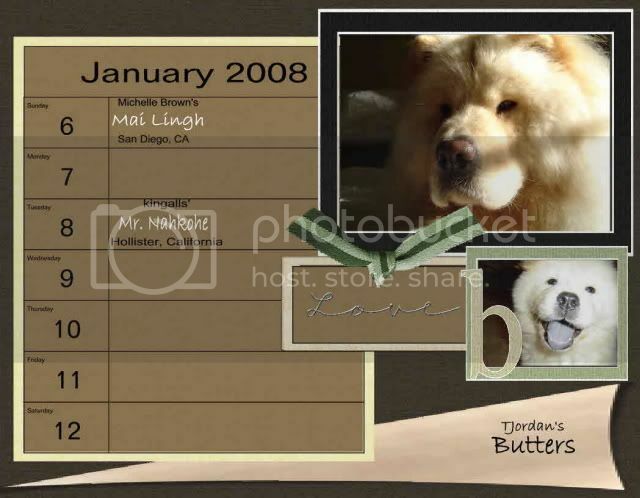 Share and keep track of special events, birthdays and anniversaries for your Chow Chow. 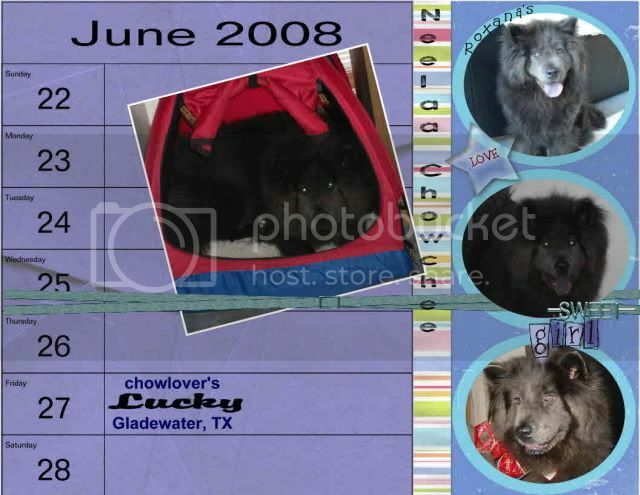 Last edited by chowfrnd88 on Sun Mar 30, 2008 6:24 pm, edited 1 time in total. 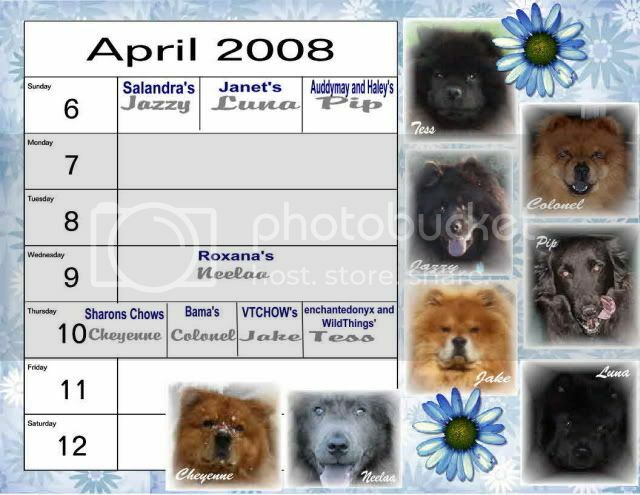 Sorry everyone, I know there are two weeks missing here, I'll get those up as soon as possible. 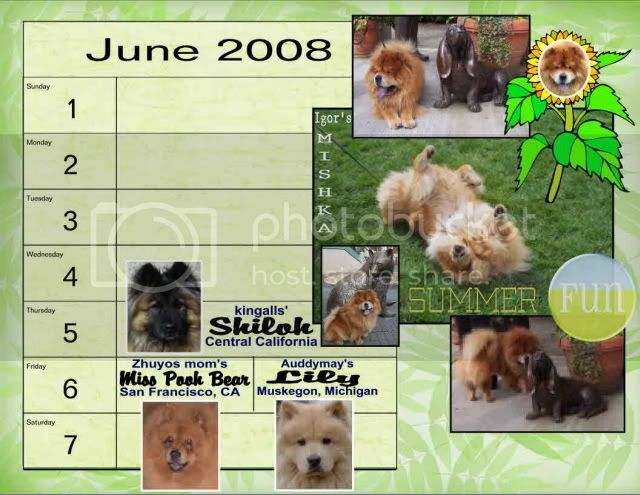 Last edited by chowfrnd88 on Mon Jun 02, 2008 7:52 am, edited 1 time in total.